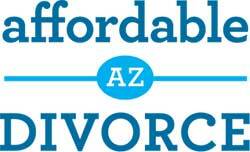 Affordable Arizona Divorce, LLC is a Phoenix based legal document preparation company offering inexpensive divorce and legal document preparation services. Why hire a family law firm if you don’t need one? We believe everyone deserves to achieve their legal goals. But hiring a lawyer is certainly not cheap. We offer affordable Arizona divorce solutions that include the years of experience and superior customer service you deserve. 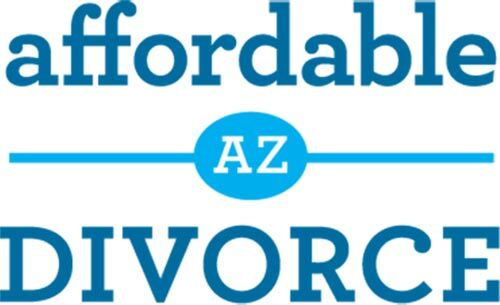 The team at Affordable Arizona Divorce is dedicated to providing you with cost-effective legal solutions, top-quality legal documents and exceptional customer service. Arizona native Jessica Worley graduated from ASU with honors and her Bachelor’s Degree is Psychology in 2004. 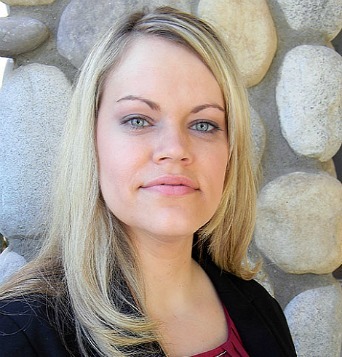 She is a certified legal document preparer with 11 years of paralegal experience. Jessica is passionate about helping people achieve their legal goals in the most timely and cost-effective manner possible. Not only did she work in Arizona divorce law firms for 10 years, but Jessica has been through divorce herself and understands what you are going through. We leverage the most up-to-date technology to make our process seamless, easy and secure for you. Other companies make you transmit your personal information via unsecure email. We not only draft your legal documents, but we also file them with the Court on your behalf. Then we’ll provide you with several options for process service and completion of your divorce. Other legal document preparation companies might get your documents to you in a week. We provide your initial documents within 24 business hours of your completion of our intake form. You can’t beat that!